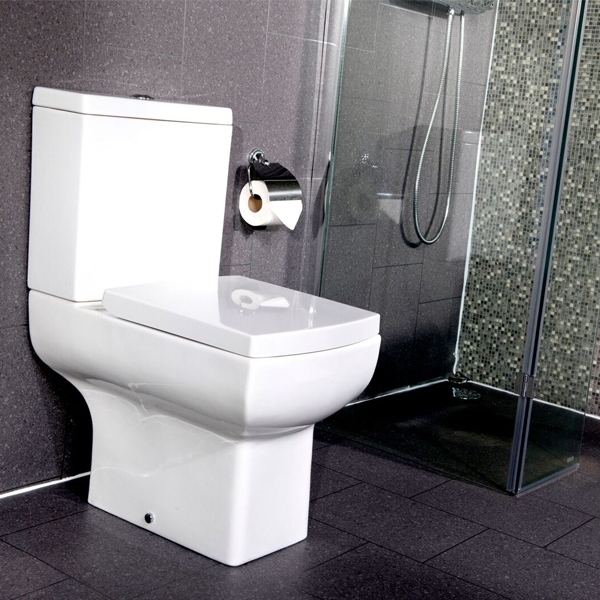 The Cali Daisy Lou Back to Wall Toilet - Soft Close Seat comes from the exciting Daisy Lou range of Toilets. 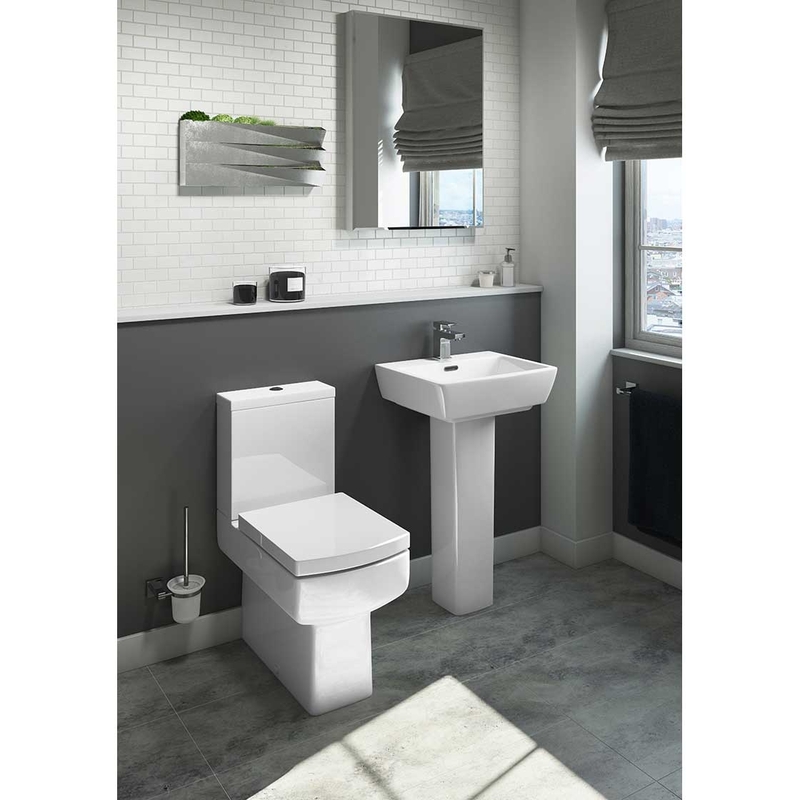 A soft-close seat offers a touch of luxury and its crisp white ceramic will complement other sanitaryware, transforming any bathroom into an even more luxurious and stylish space to be in. As you would expect from a market leading brand such as Cali, this model comes with an extensive warranty for total peace of mind.